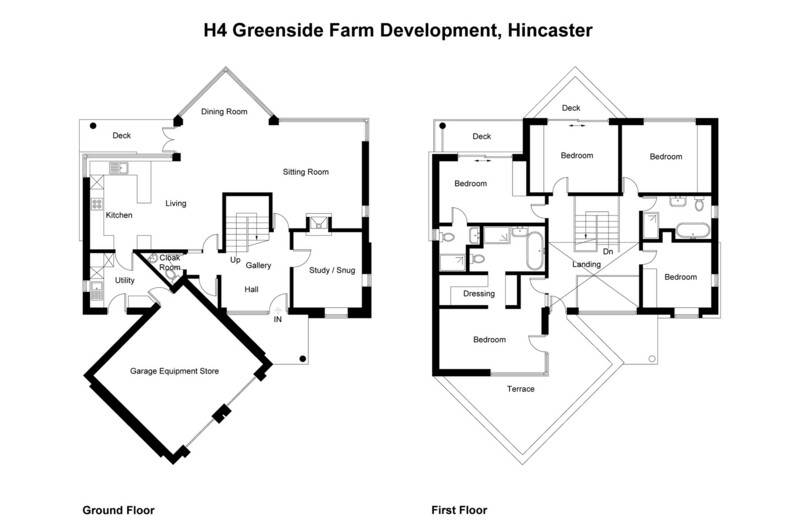 Egg Homes – Name the site competition. 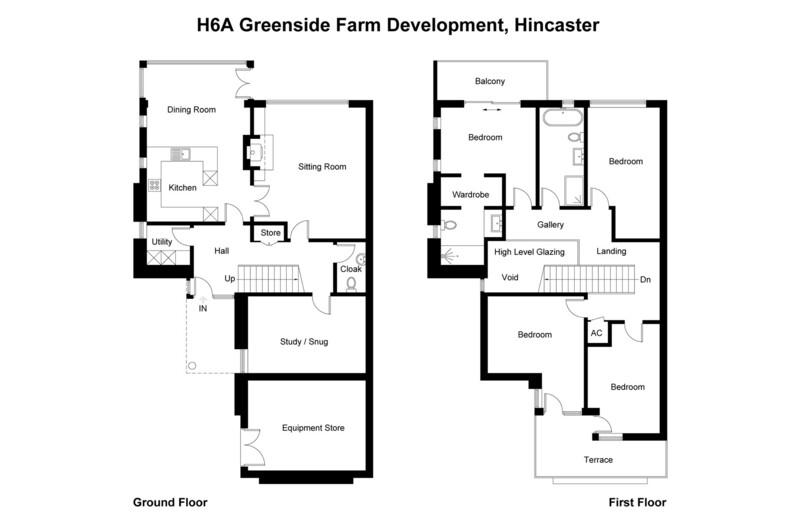 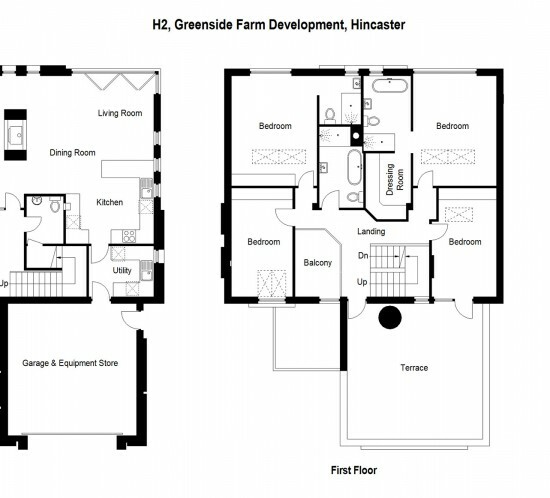 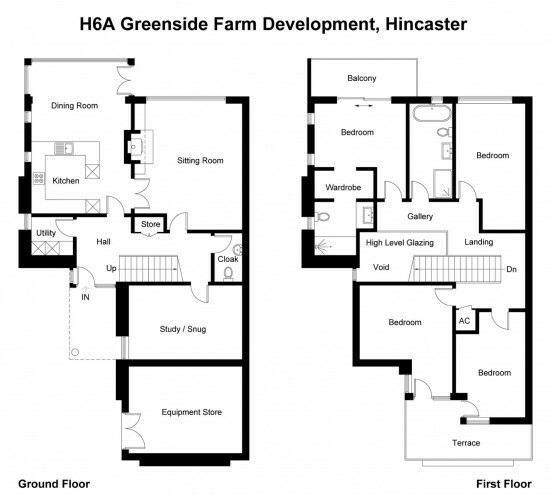 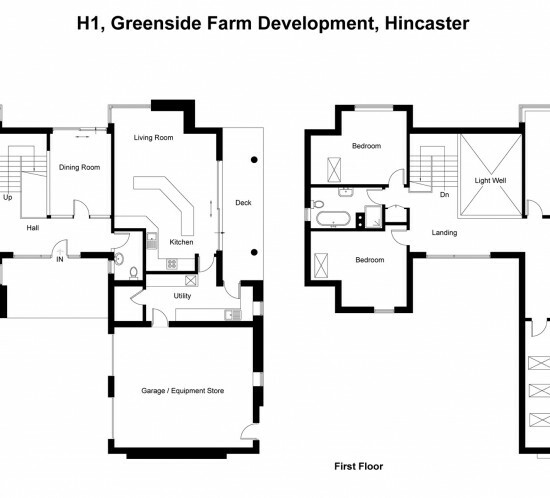 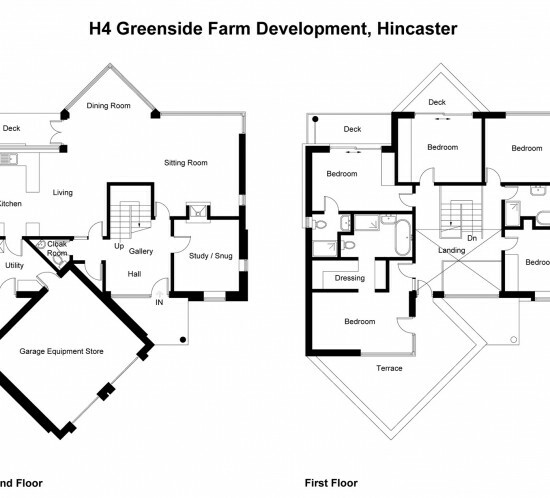 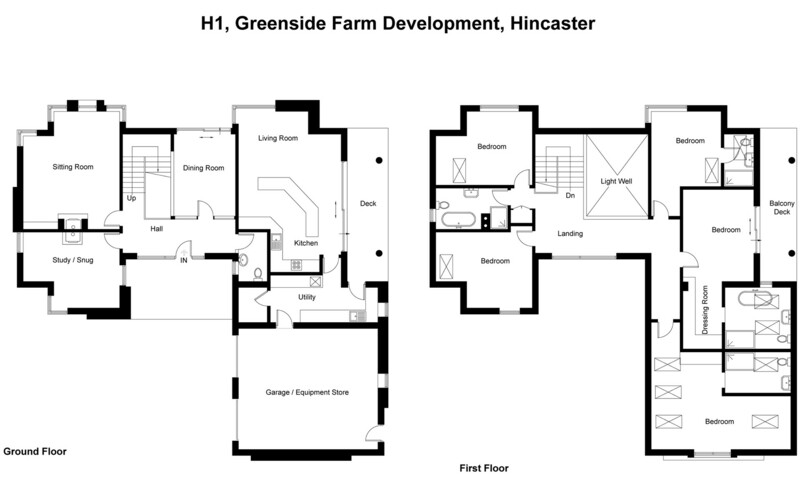 Contact Egg on: 01539 760576 or info@egghomes.uk for more information. 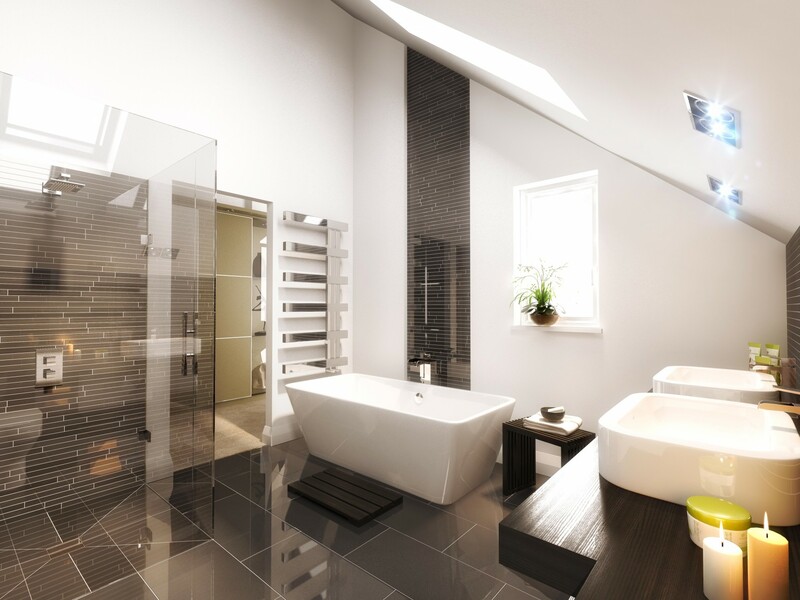 Enjoy living in a beautiful home that cares for the environment. 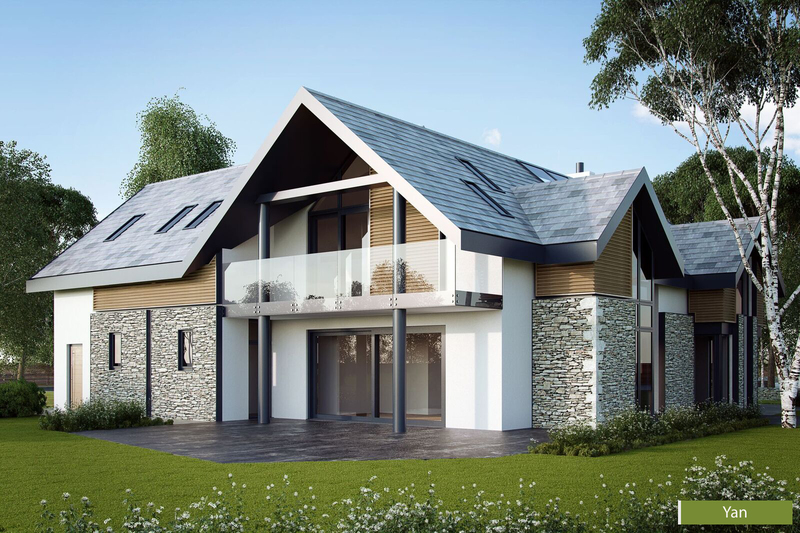 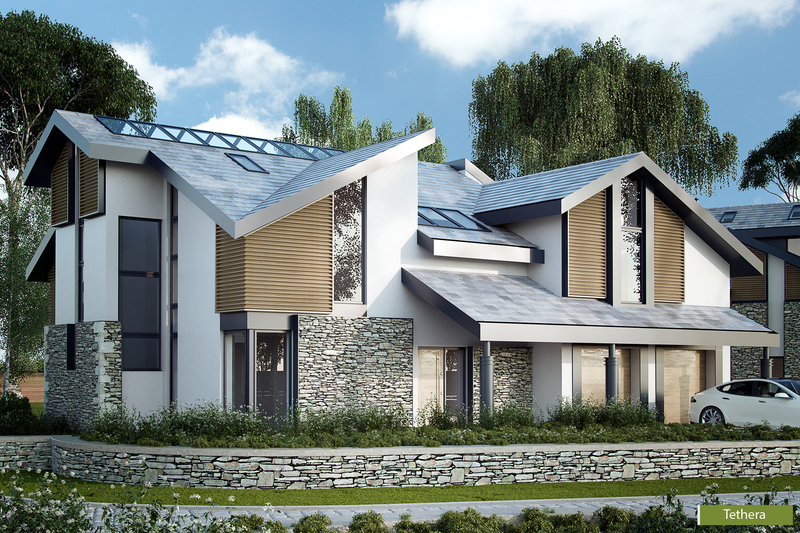 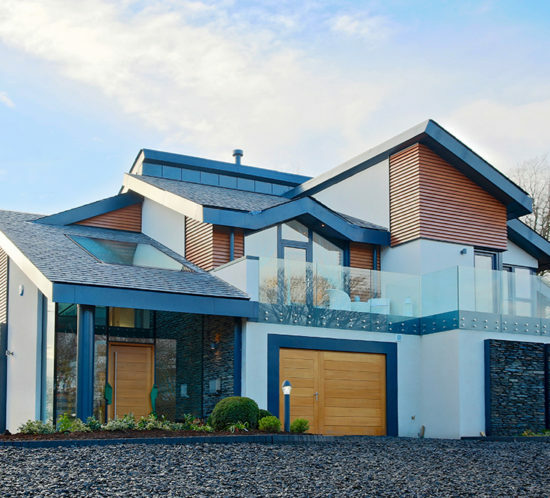 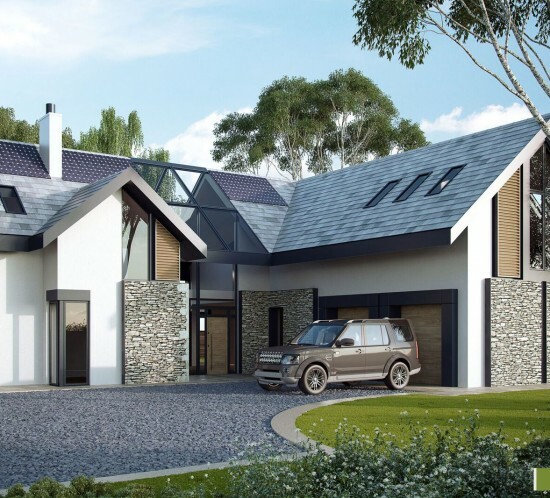 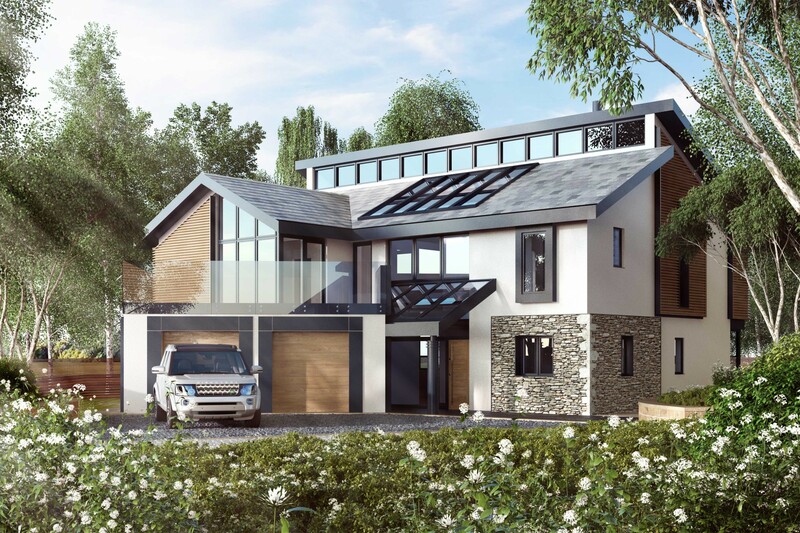 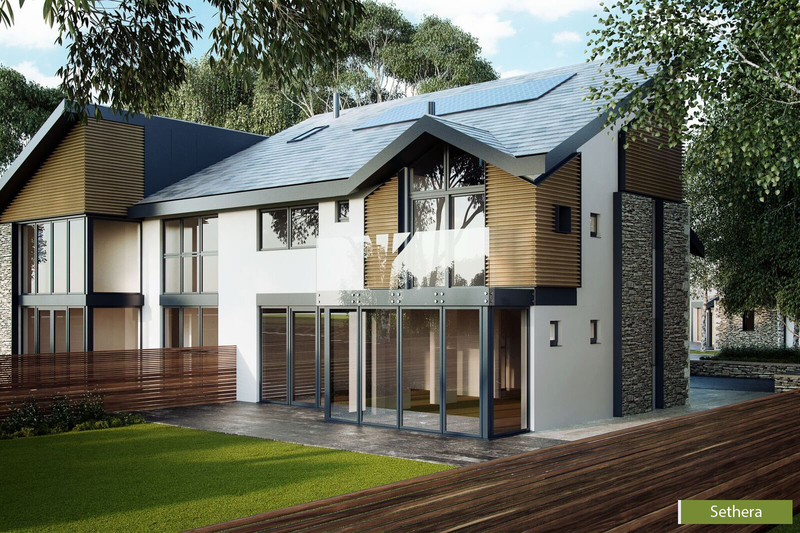 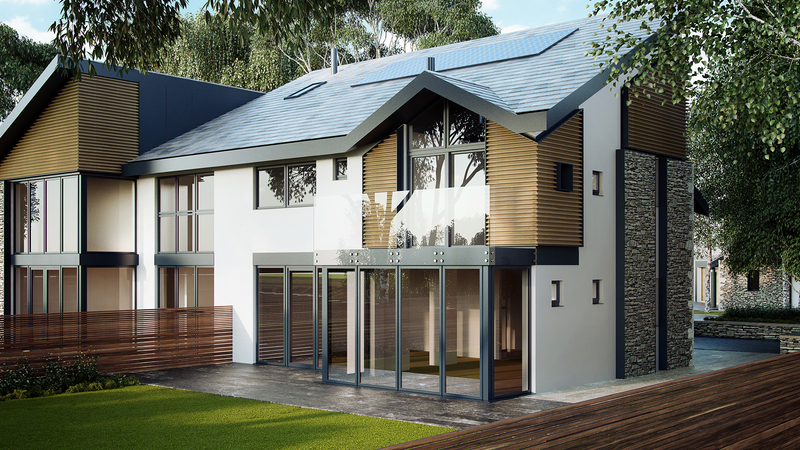 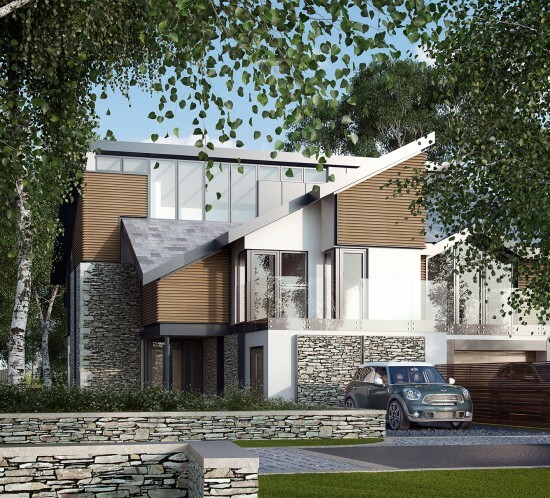 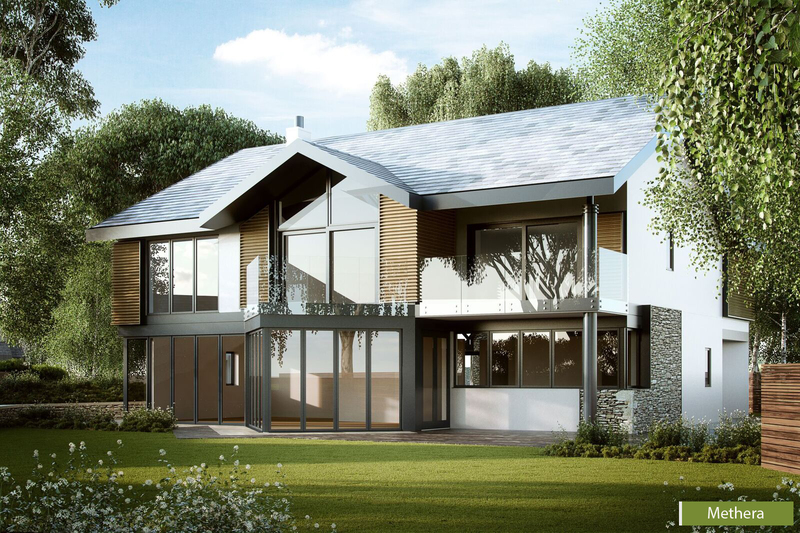 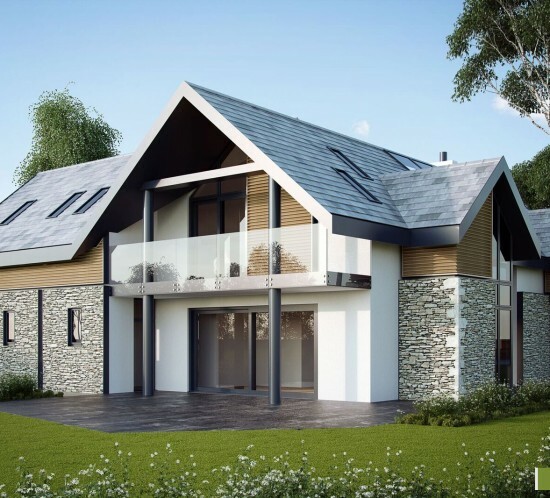 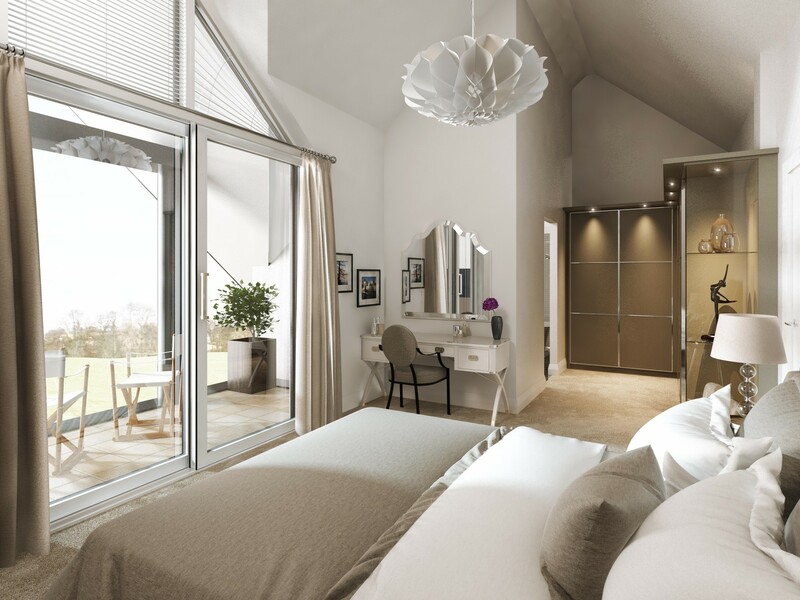 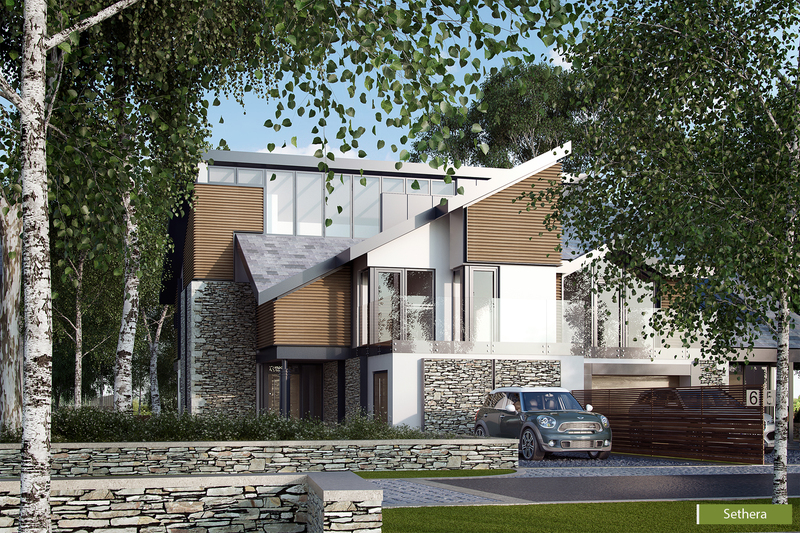 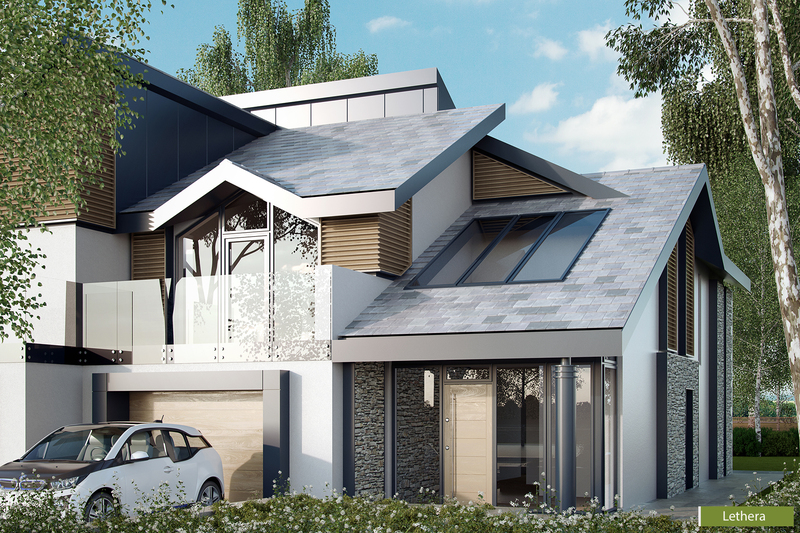 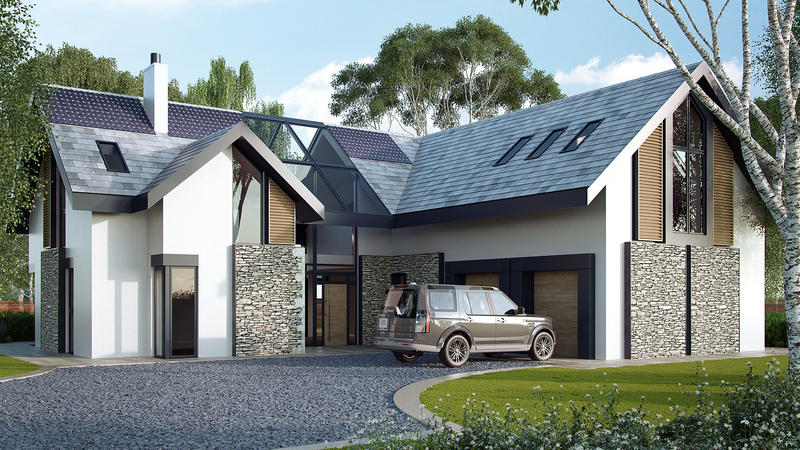 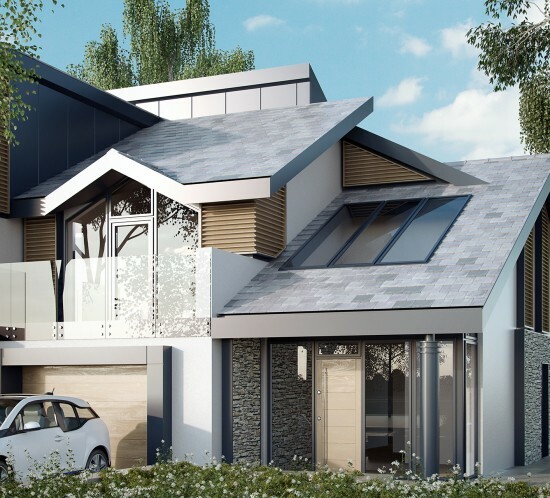 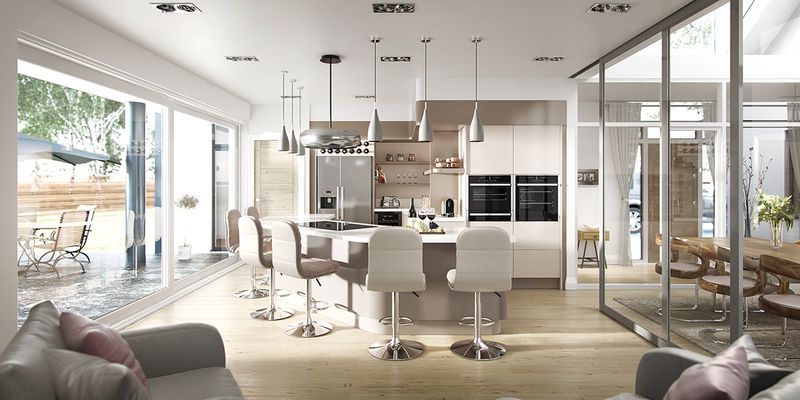 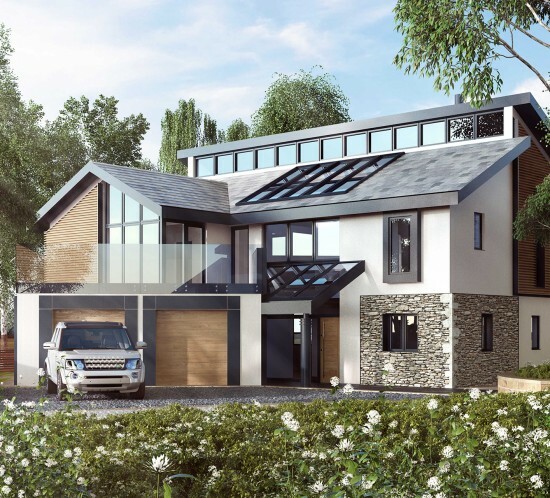 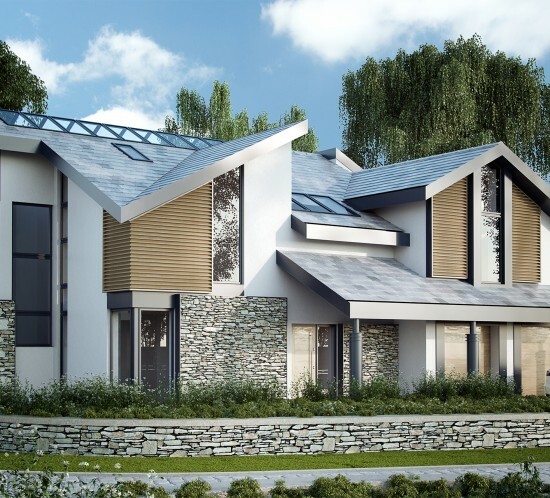 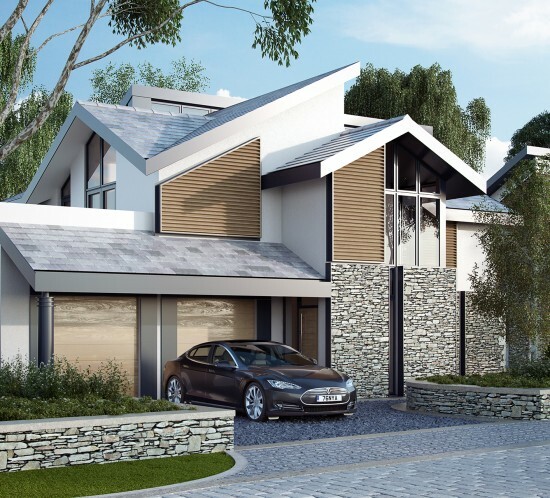 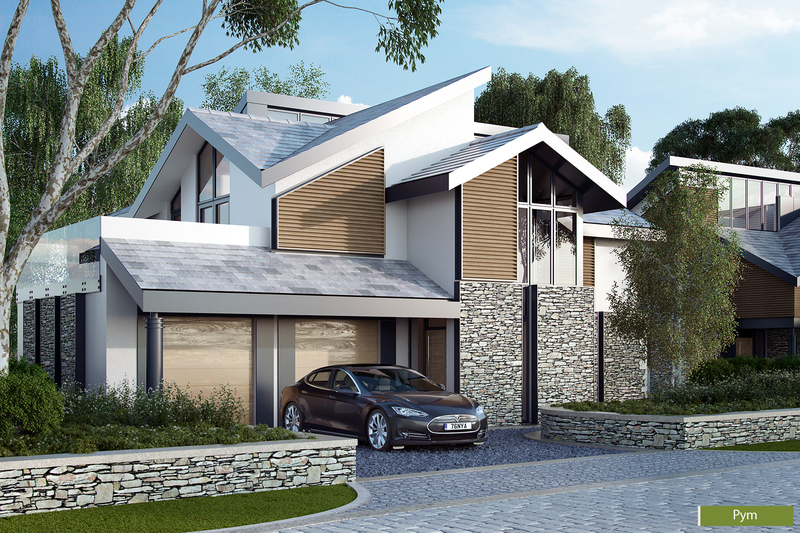 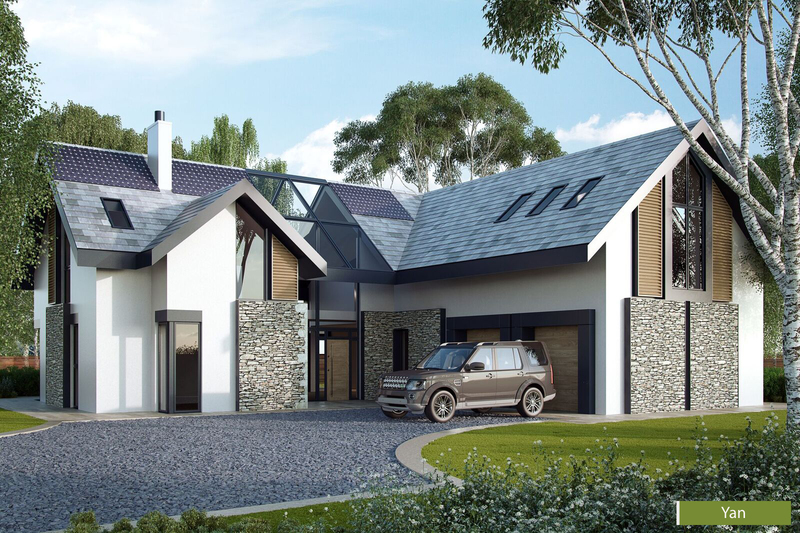 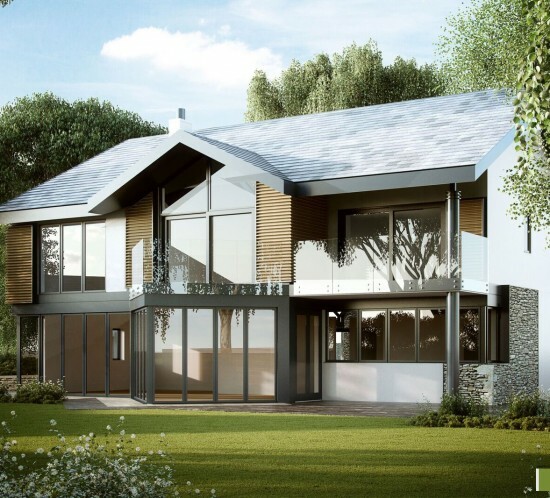 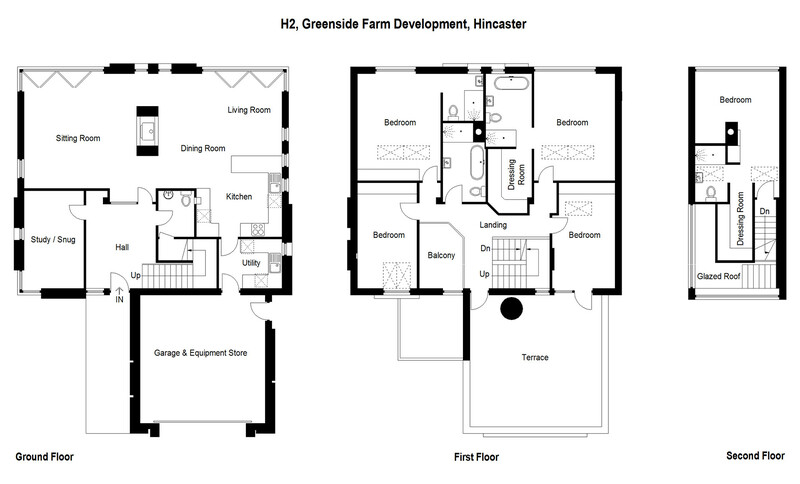 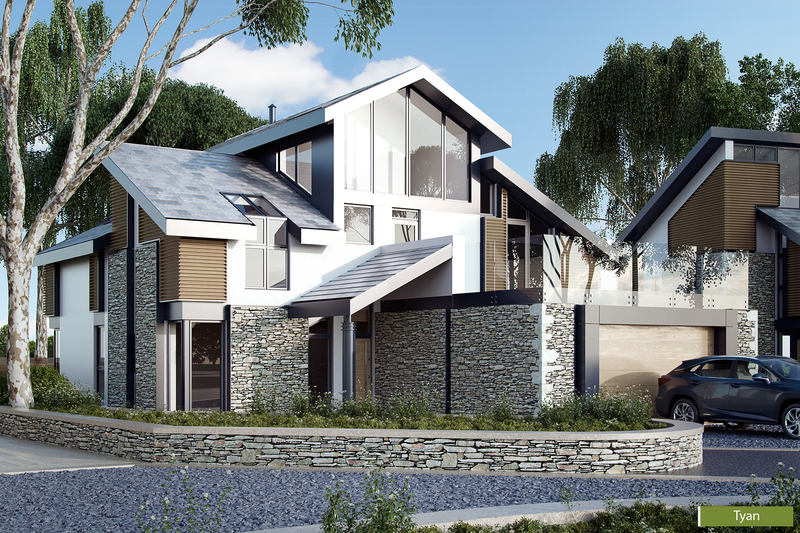 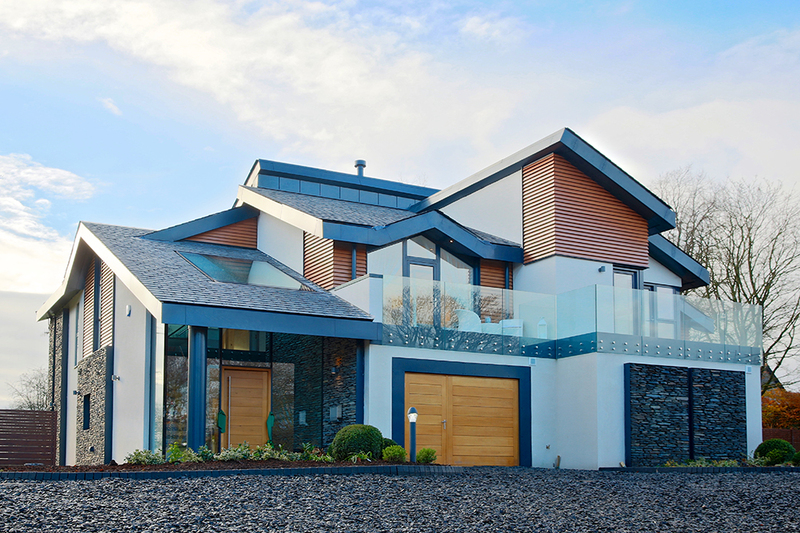 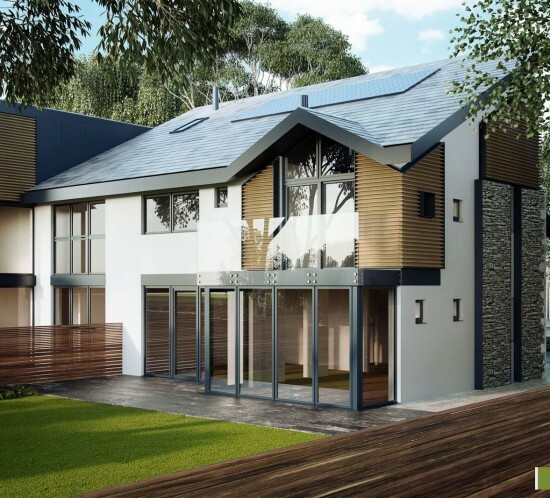 Designed by an award winning architect, our homes combine luxurious living with sustainability. 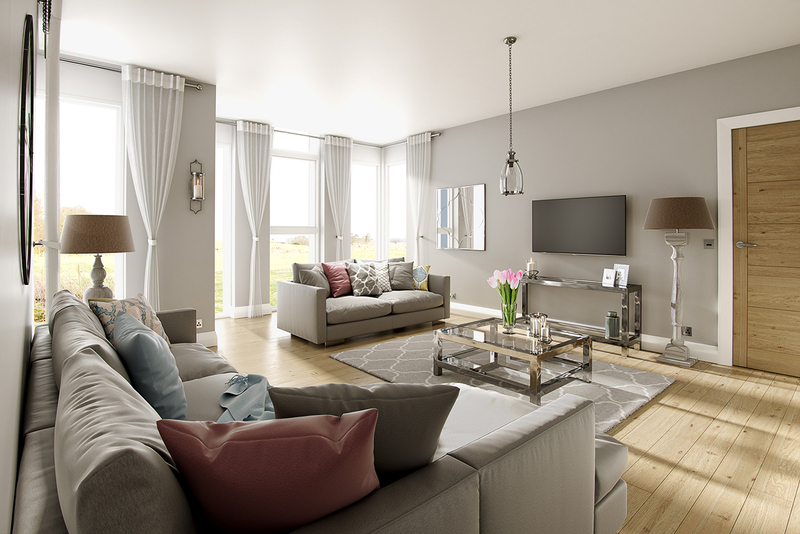 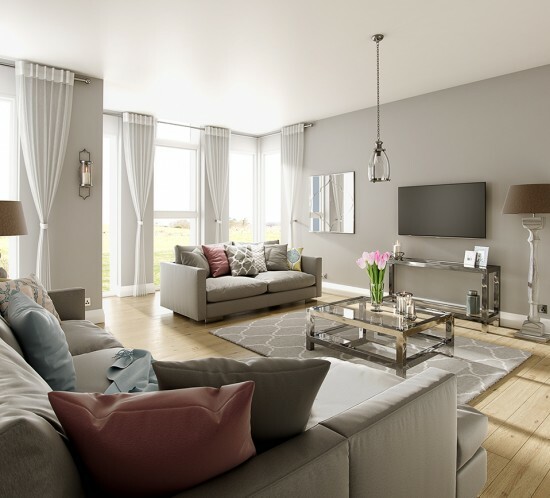 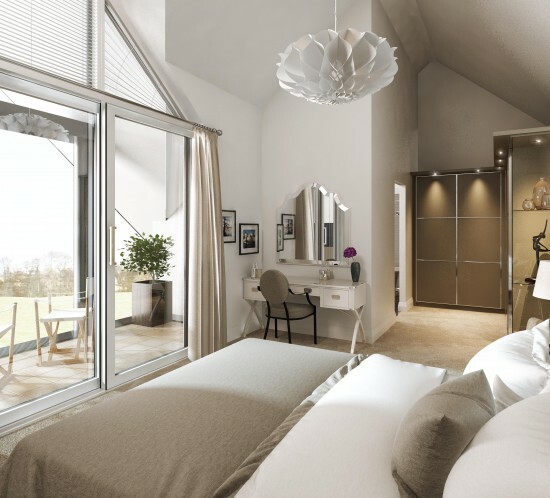 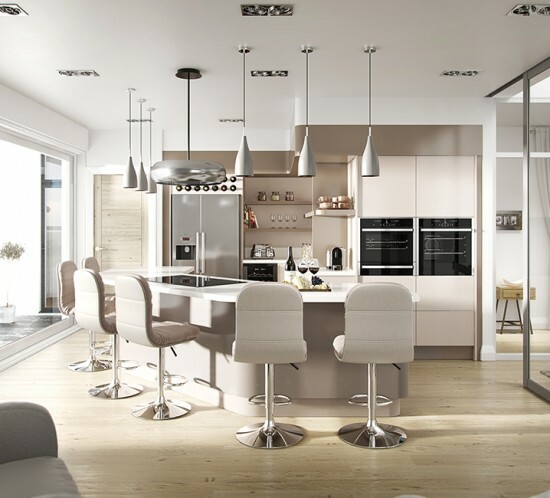 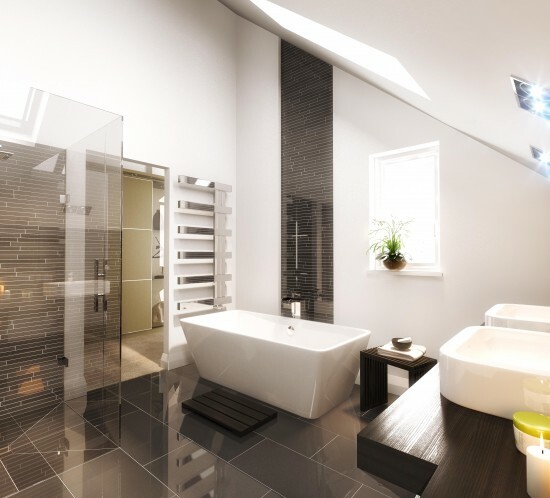 With striking looks and ecologically sound functionality, our homes are the perfect environment in which you can relax and enjoy the finer things in life.